If Jack Thriller’s involved, expect whatever’s going on to be awesome. His interview with CES Cru for Thisis50.com is certainly no exception. 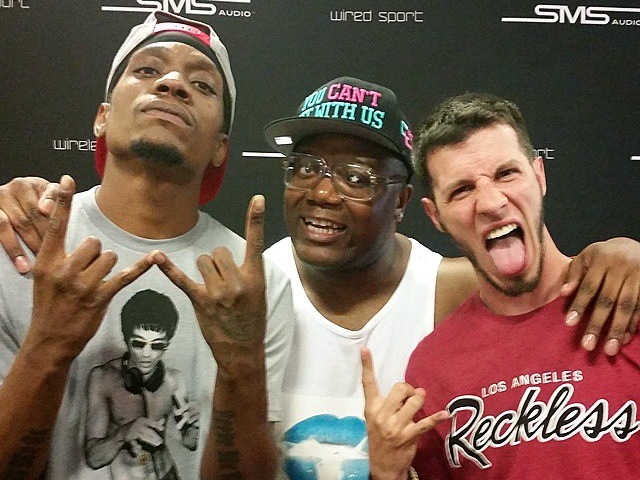 Check out this interview as Jack Thriller and hip hop’s dynamic duo sit down and talk about the origin of the name CES Cru, the meaning of Codename: Ego Stripper and how they met Tech N9ne. CES Cru also drops a couple a capella verses from the brand new album. Throughout the interview are hilarious cutaway clips and moments as you can tell that everyone involved with this interview had a ball. What was your favorite part of this interview?